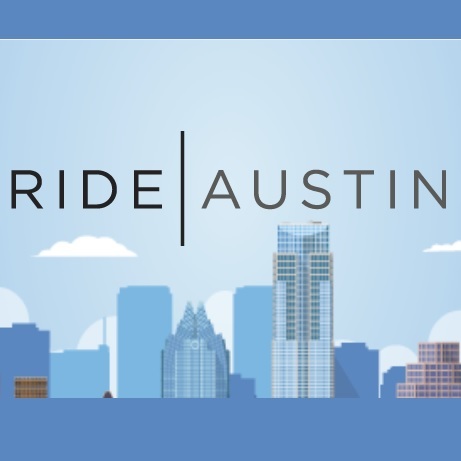 RideAustin is your local nonprofit rideshare – built for Austin by Austin! They pay drivers fairly and do not take large percentages because after all, drivers are putting in the work! Riders can expect fair prices and smaller surge prices, making them the affordable option. 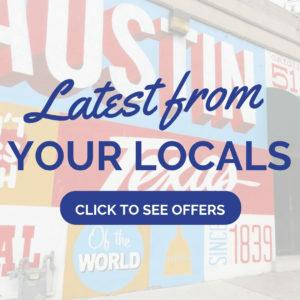 When you choose to RideAustin you: support local, contribute to the sustainability of Austin, and can choose to round Up your fare to help other local non-profits that directly benefit the community, Win, win, win!